Today’s five keys to a healthy mind come from the work of a United Kingdom government think tank, called the Foresight Project on Mental Capital. *Connect to others — family, friends, neighbors, co-workers — because these connections help keep people healthy and living longer. *Be physically active. Walk, run, do tai chi, cycle, work around your house and yard, anything to keep moving. Living a sedentary life does not support good physical or mental health. *Take time to smell the roses. Pay attention to changing seasons, to your surroundings, and your experiences. Savor positive happenings and find other ways to remind yourself of what’s important in life. As Zen practitioner Leo Babuta says, Make life a conscious practice. *Volunteer; find a way to help someone else. It’s one more way to build social connections. 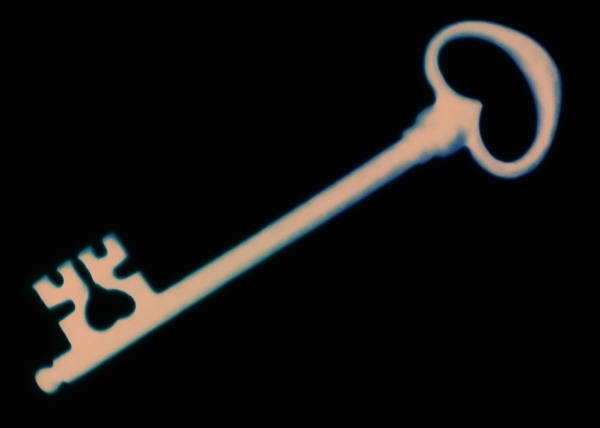 Tomorrow we’ll look at another five keys, this time behaviors that must come from within ourselves. This entry was posted in health and tagged positive mental health. Bookmark the permalink.